Taking into account the latest iPhone 6 rumours, designers Tomas Moyano and Nicolàs Aichino have created some stunning renders of the device. The rumour mill suggests that Apple's new phone will be fairly similar to the 5 and 5s, but with a thinner profile, rounder edges and a bigger screen. Taking into account the latest iPhone 6 rumours, designers Tomas Moyano and Nicolàs Aichino have created some stunning renders of the device. The rumour mill suggests that Apple's new phone will be fairly similar to the 5 and 5s, but with a thinner profile, rounder edges and a bigger screen. 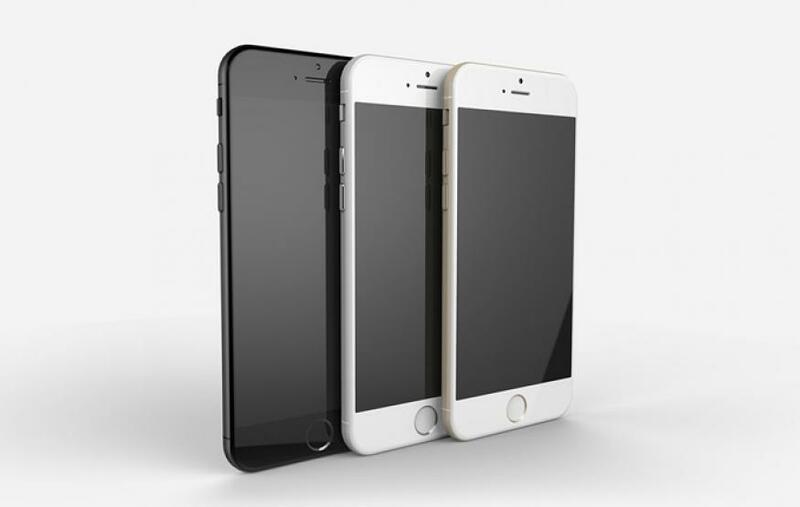 The iPhone 6 is expected to be available in both 4.7" and 5.5" form factors when it arrives later this year. Next Post Review: Fetch TV – Is it a Foxtel killer?